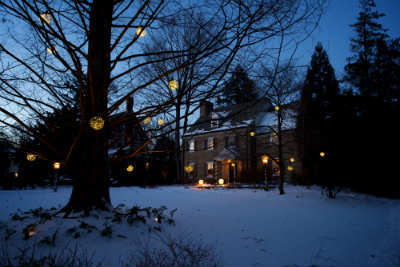 This holiday season, leave the hard work of exterior light and decoration to us! 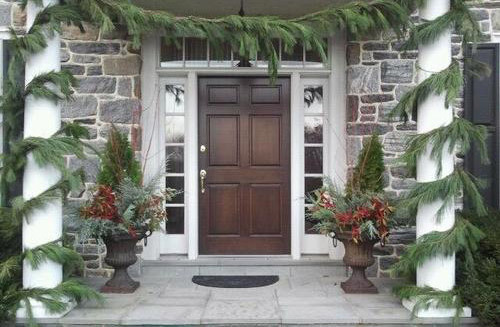 and winter container installation. And as always, we’ll do it with the same care and professionalism that we bring to every horticultural and landscape project. 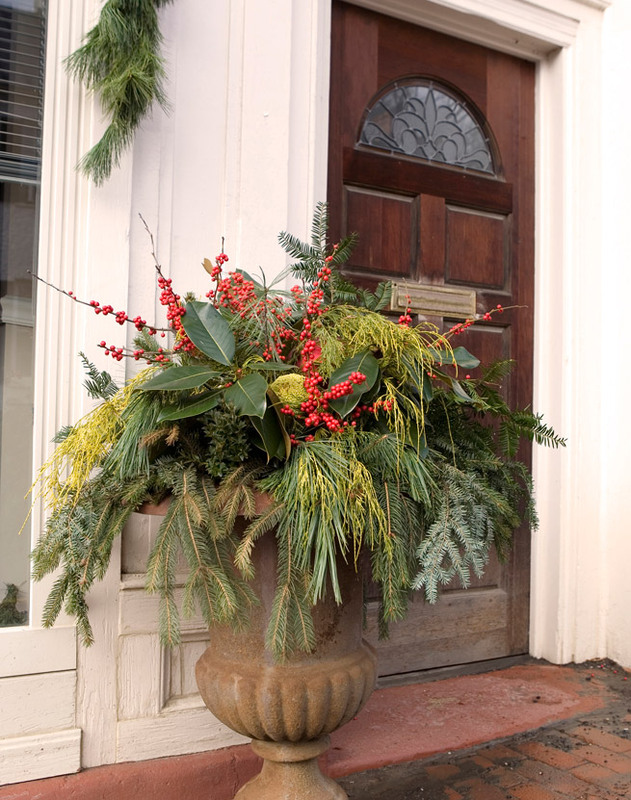 With Fine Garden Creations working on your exterior cheer, you’ll be able to focus your attention on the joys of the holiday season and not the grunt work. Just call us or fill out the form below, and we'll get back you within 24 hours to schedule a consultation call or visit.